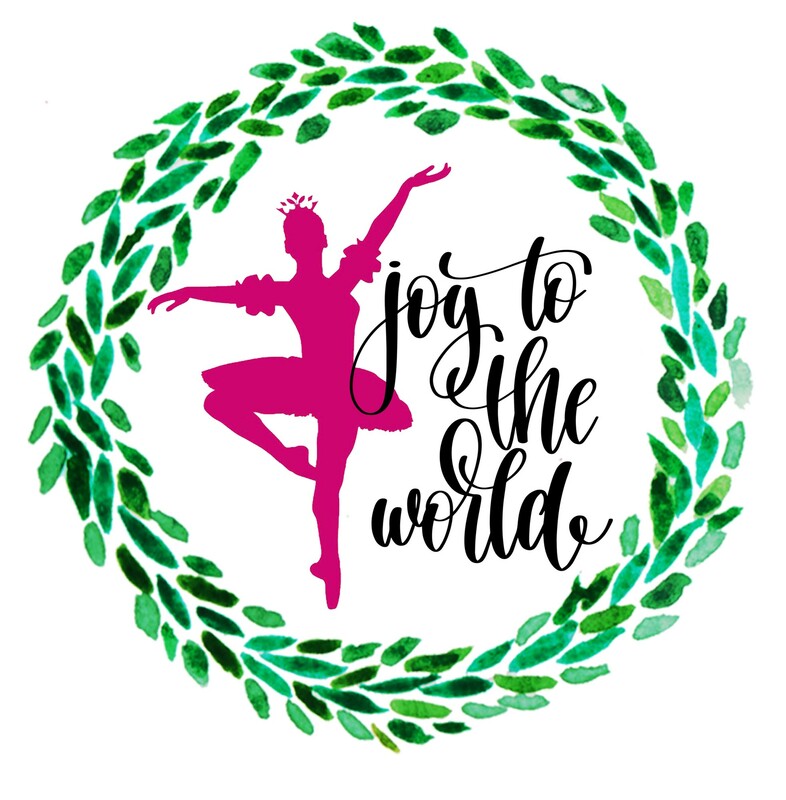 Presented by the Fort Bend Junior Service League (FBJSL) and Memorial Hermann, this year’s “Making Spirits Bright” themed event will once again be held at the Stafford Centre Performing Arts Theatre and Convention Center. Dates for the 2016 Market are Friday, November 4th from 9 a.m. to 8 p.m. and Saturday, November 5th from 9 a.m. to 5 p.m. A special Preview Night will be held from 6 p.m. to 10 p.m. on Thursday, November 3rd. This VIP event offers patrons the chance to be first to shop the Market. Preview Night tickets (limited quantity available) are $75 and include light hors d’oeuvres, a drink ticket, and Market entry Friday and Saturday. General Admission tickets are $12. Both ticket options will be available online beginning September 1st at www.sugarplummarket.com. General Admission tickets may also be purchased at local Randalls stores beginning October 1st and at the door on Market days. The 2015 Sugar Plum Market raised a record-breaking $285,000 for local non-profits. The 2016 Market will once again benefit numerous Fort Bend County charities. Sponsorship and underwriting opportunities are available starting at $250. Top sponsors to date include title sponsor, Memorial Hermann, as well as the City of Stafford, Pamela Printing, Fort Bend Lifestyles & Homes, absolutely! focus media, Audi Sugar Land, Randalls and HEB. For information on sponsorship and underwriting opportunities, please visit www.sugarplummarket.com or e-mail information@sugarplummarket.com. 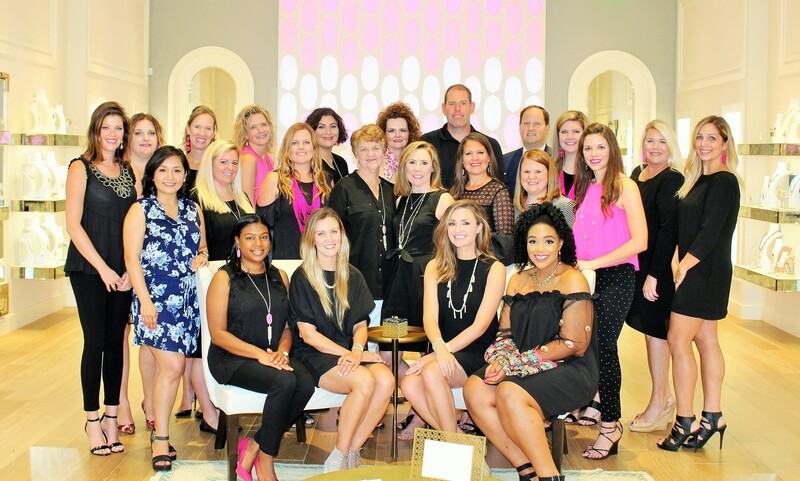 The Fort Bend Junior Service League is an organization of women committed to promoting volunteerism, to developing the potential of women and to improving the Fort Bend County community through the effective action and leadership of trained volunteers. Our purpose is exclusively educational and charitable as well as providing an atmosphere of friendliness, goodwill and camaraderie for all members. To learn more about FBJSL, please visit our website at www.fbjsl.org.